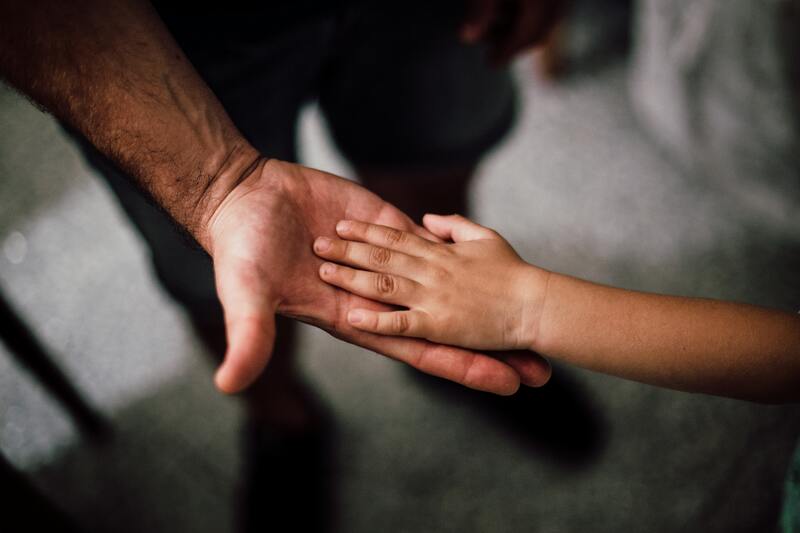 If there has been an order for time-sharing, basically saying one parent gets custody and the other parent gets visitation, or any form of dividing up of the child’s time, a parent cannot just unilaterally move a child a significant amount away from another parent. If the parent of your child does this, you have to move quickly. Although there are strict rules in place, if you wait too long a court could see that you basically ratify the behavior of the parent moving. There is no basis in the law, mind you, but once a parent moves and gets a child established somewhere, it is harder for a court to want to move that child back. They will start looking for reasons to keep the child there. You must move quickly. The good news is, there are a bunch of hoops that the legislature has now put into place to make sure that parents don’t do this. This is all found under Florida Statute 61.13001. A relocation as defined in this statute is “a change in the location of the principal residence of a parent or other person from his or her principal place of residence at the time of the last order establishing or modifying time-sharing, or at the time of filing the pending action to establish or modify time-sharing. The change of location must be at least 50 miles from that residence, and for at least 60 consecutive days not including a temporary absence from the principal residence for purposes of vacation, education, or the provision of health care for the child.” This language is meant so that if one person goes to Disney World there aren’t all kinds of injunctions filed saying they have relocated with the child. It does have to be reasonable and permanent in nature. Don’t jump the gun, if you do, you will lose all credibility with the court. If you are the parent wanting to move and the other person agrees, you must get this in writing. If there is no written agreement, the parent seeking relocation shall notify the other parent and every other person entitled to access to, or time-sharing with, a child by serving a petition to relocate, which shall be signed under oath and contain information regarding the proposed relocation, including a description of the location of the intended new residence, the mailing address and home telephone number of the intended new residence, the date of the intended move or proposed relocation, the specific reasons for the proposed relocation, including proof of any written job offer, if that is one of the reasons, and a proposal for the revised post-relocation schedule of time-sharing, including transportation arrangements. There are several other requirements that must be done or the petition is invalid. This includes service of process, there are several rules for this. This is a very detailed statute that can be screwed up easily. If a timely response objecting to the relocation is not filed it shall be presumed that the relocation is in the best interest of a child and the relocation shall be allowed. Absent good cause, the court shall enter an order specifying that the order is entered as a result of the failure to respond to the petition and adopting the time-sharing schedule and transportation arrangements contained in the petition to relocate, without need for a hearing. If a timely response is filed, the parent or other person may not relocate, and must proceed to a temporary hearing or trial and obtain court permission to relocate. The court may grant a temporary order restraining the relocation of a child or ordering the return of a child, or other appropriate remedial relief, if: the petition to relocate does not comply with the statute; the child has been relocated without a written agreement of the parties or without court approval; or from an examination of the evidence presented at the preliminary hearing that there is a likelihood that upon final hearing the court will not approve the relocation of the child. The court may grant a temporary order permitting the relocation of the child pending final hearing if the court finds: that the petition to relocate was properly filed and is otherwise in compliance; and from the evidence presented at the preliminary hearing, there is a likelihood that upon final hearing the court will approve the relocation (such findings must be supported by the same factual basis as would be necessary to support the permitting of relocation and a final judgment). There are several factors that come into play that the court has to look at when deciding whether to let a minor child relocate. They are in the statute and very clear. The party seeking to relocate has the burden of proving by a preponderance of the evidence that the relocation is in the best interest of the child. If that burden is met, the burden shifts to the non-relocating party to show by a preponderance of the evidence that the proposed relocation is not in the best interest of the child. If you are a father not wanting a child to relocate, what is the best way to prevent this? First of all, there is no absolute answer to this, but my best advice is to be involved. Know the teachers’ names. Make sure the teachers know who you are. If the teachers have to be called as a witness, make sure they say that you are active in the school. Be active with your children’s extracurricular stuff. Be agreeable and co-parent with the mother. Make sure everything is in writing, because she will deny you said it. You need to be able to put on a case that says that if these kids go without me they will be missing a huge part of their life that they are used to having. An active father is irreplaceable. If you have any more questions about this or any other area of family law, go to divorcemenonly.com and schedule a consultation.